This ad is too good not to share. Recently, my fellow Fulbrighters & I were griping & wondering why we're left out in the cold by Grantax after sending in our documents. We had no idea if we did it right or if we got the email address right. There's not even an automated response from Grantax! If you're a Fulbrighter in a similar situation, I've finally got some answers for you. 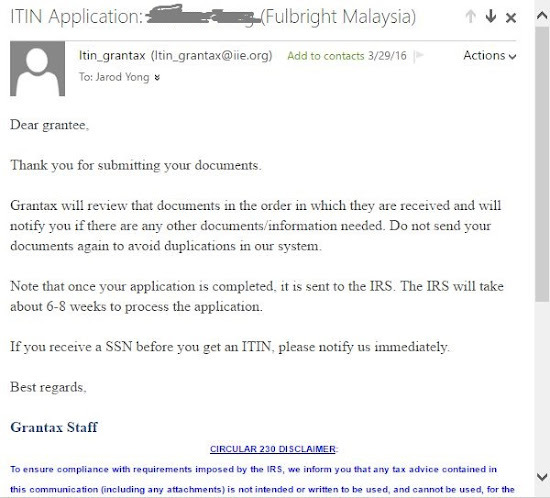 In this blog post, I will write about my experience applying for ITIN & filing my Tax Return with Grantax. Bottomline is Grantax is super duper ninja turtles busy & their online practices are web 1.0. But, we love them coz they do our taxes for FREE & they work very very hard like minions!! On Feb 4, 2016, I received the following email from Grantax. It contained important information on how to file my income tax return. All Fulbrighters have to do it. Step 1) You need either a Social Security Number (SSN) or Individual Taxpayer Identification Number (ITIN) for Grantax to file your tax return with the Internal Revenue Service (IRS). 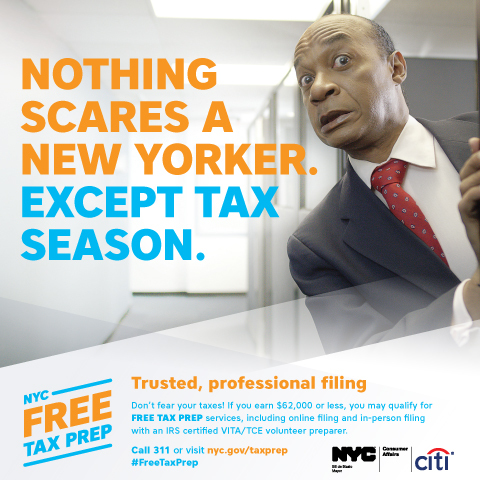 (If you have applied for and have not yet received your SSN or ITIN, you can complete the online questionnaire and then send Grantax a copy of the SSN or ITIN once you receive it.) Information on applying for a SSN or ITIN can be found here. For First-Time User: When you log onto the questionnaire for the first time, please make sure to click “First-Time User Registration” that takes you to the registration page, where you will create your password for future re-entry to your questionnaire. Step 3) Upload via IIE self service portal all required tax documents. DEADLINES: 02/29/16 if you received wages and 3/31/16 if you did not receive wages in 2015. Wages are compensation which are outside of Fulbright funding. No response. I signed up for the Grantax webinar & attended it on Feb 8. This 10 minute blog post pretty much sums up what was shared during the 1 hour webinar. 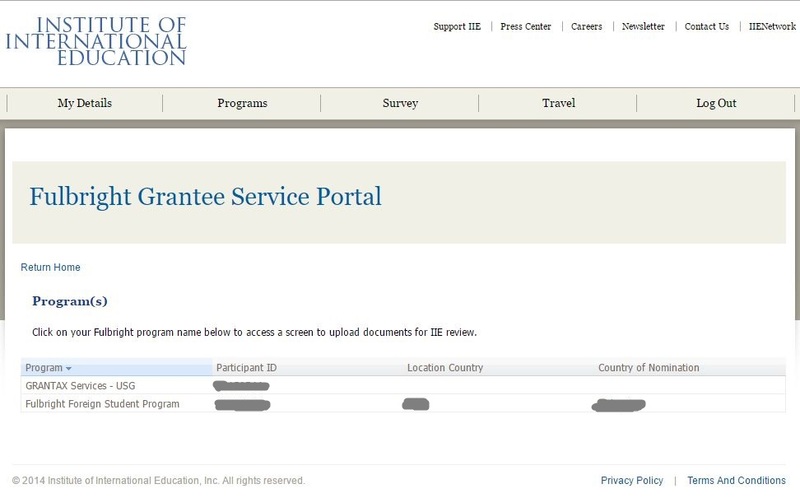 Then, I noticed that there was a new option in the Fulbright Grantee Portal. The "GRANTAX Services - USG" didn't used to be there. I wondered if I had to upload my documents there too. So I did. All 5 ITIN Application documents & 3 Tax Return documents. Still, no response. Then, on March 21, I became extra worried when I saw this. The categories on the Fulbright Grantee Portal were limited so I assigned my documents to categories that I thought were relevant, i.e. "Form 2848" & "ITIN Documents". I don't know which ones got rejected. They rejected my documents & left me hanging. There was no email explaining why they rejected the documents or if I needed to do anything. I was preoccupied by my coursework at that point so I didn't have the mental energy to deal with it. If I emailed them, I would be ignored anyway. They were probably very busy. So, I let it be. After 2 months, on Mar 29, I FINALLY got this response about my ITIN application. Grantax will review that documents in the order in which they are received and will notify you if there are any other documents/information needed. Do not send your documents again to avoid duplications in our system. Note that once your application is completed, it is sent to the IRS. The IRS will take about 6-8 weeks to process the application. - 2015 Power of Attorney form 2848 (signature on 2nd pg.) and upload through the Self Service Portal under the “Form 2848” category- Please note that this is different from the Form 2848 for filing your ITIN application. - complete the “Questions Related to Residency for Exempt Visa Holders” and upload under the “Residency Question Document” category. On the Questions Related to Residency for Exempt Visa Holders, you will only complete one of the 2 sections. One is for teachers, researchers, and trainees, while the other is for students. • For teachers, researchers and trainees, you should select Yes if you were in the US for 2 out of the last 6 years under a J or Q VISA. If not, select No. • For Students, you should select Yes if you held a J, F, Q or M VISA for over 5 years (does not need to be consecutive). If not, select No. In addition, please note that your ITIN documents (ITIN registration form, ITIN Form 2848, copy of passport, visa, and DS-2019) should be uploaded under the “ITIN Documents” category if you are filing an ITIN application. I got another email on June 23 asking me for missing information, which are the receipts for "Qualified (School-Related) Educational Expenses" & "Additional Educational Expenses". I think that I should have submitted those to the Self Service Portal long ago. Nonetheless, I have done as advised & will be looking forward to a successful filing of my 2015 tax return with Grantax. I will continue to update this post as I learn more. 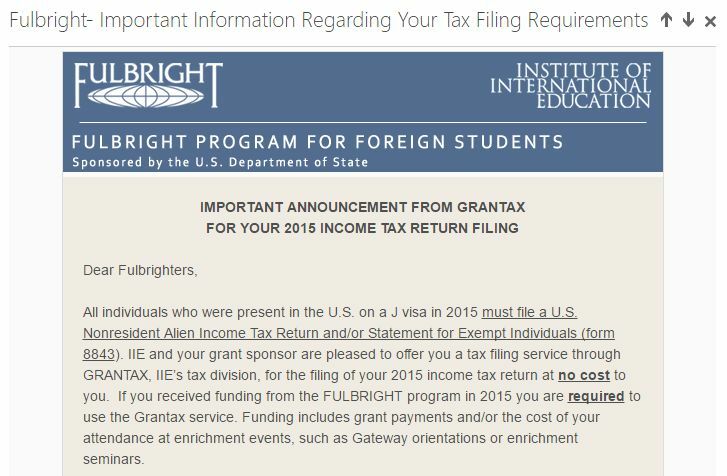 To my fellow Fulbrighters trying to apply for ITIN or Tax Return, I hope that you have found this useful. Let me know what you think in the comments! 1. An automated email reply system for each of their email addresses informing us that our documents have actually arrived at its destination & it will be processed in the order in which it was received. I wouldn't have worried or bothered them so much if I know got the automated email.